I love the colors here! That photo is priceless! 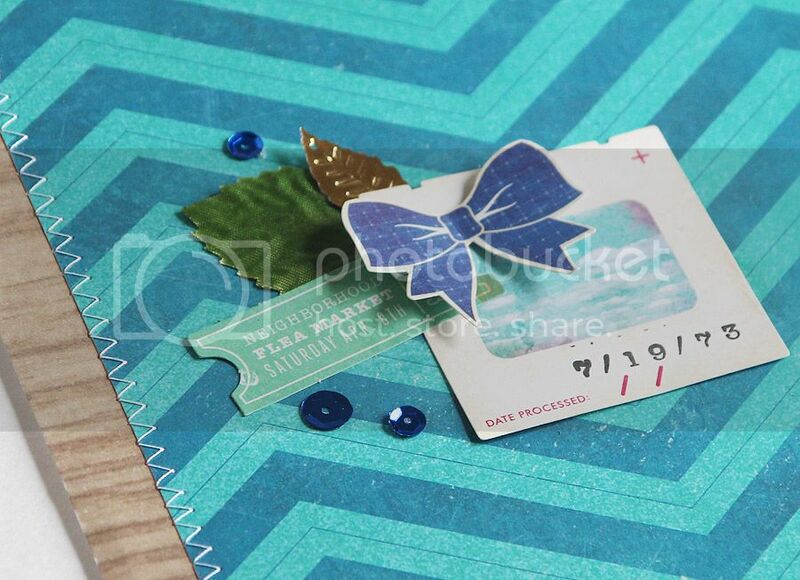 Lovely layout, my friend! 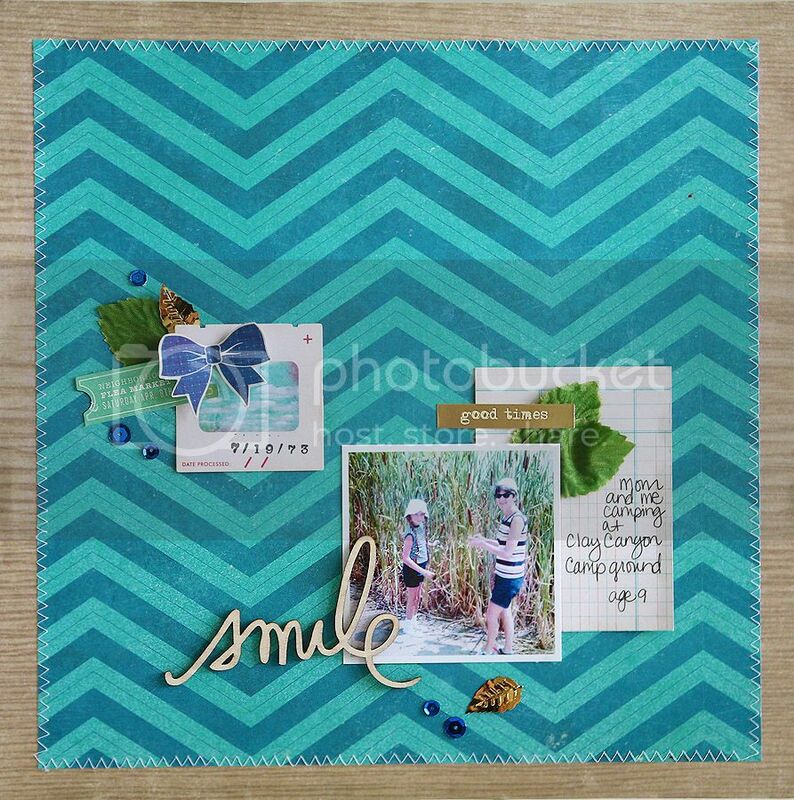 Love the chevron background Mary Ann!! Great photos of you and your mom! !